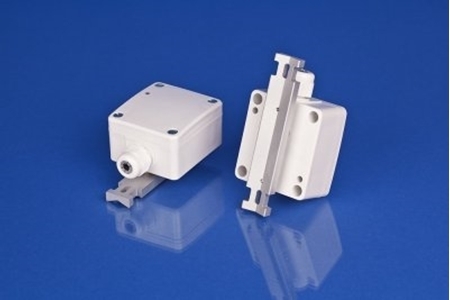 930-series is suitable for low differential pressure switching applications in air-conditioning systems for providing indication of fan status or filter dirty. 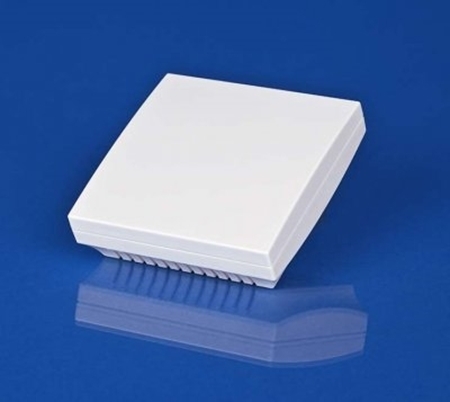 The condensation sensor WCS 24 is an electronic sensor to detect condensation or incipient condensation on chilled ceilings. 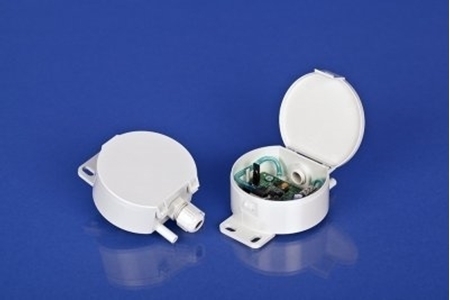 The OHT is an outdoor humidity and temperature transmitter which measures the humidity and temperature of air and giving a 0-10VDC or 4-20mA Output. 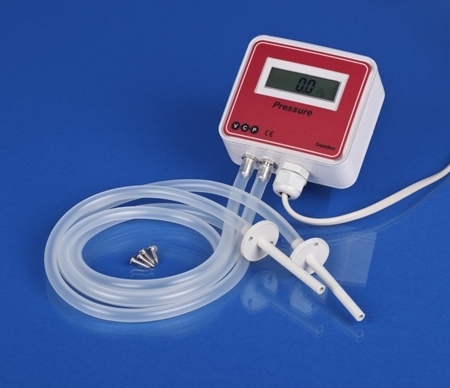 The Carbon Dioxide (CO2) + Temperature transmitter CDR 010T is a self-calibrating microprocessor-controlled unit with 2 x 0-10VDC Outputs. 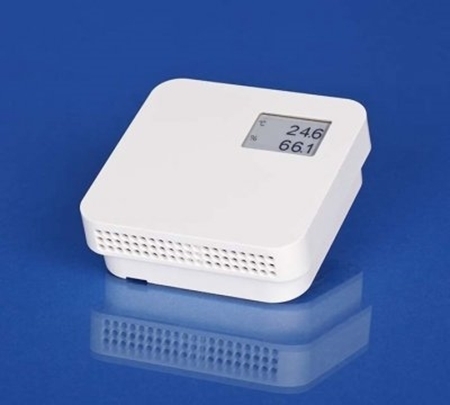 The duct CO2 sensor CDK is a maintenance-free, micro- processor-controlled unit designed for duct installation and is used to detect the CO2 content of the air. 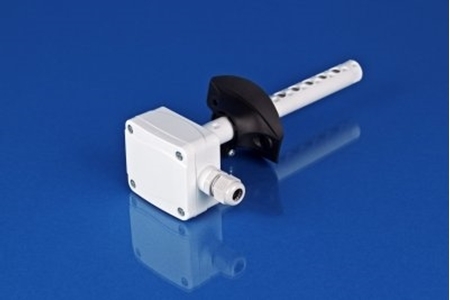 The duct humidity and temperature sensor DHT measures the humidity and temperature of air. 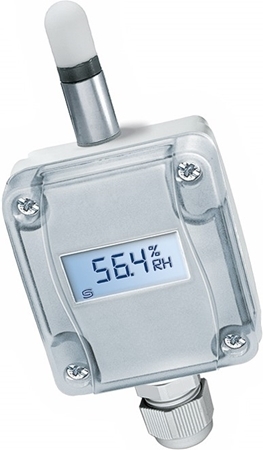 The room humidity and temperature transmitter HRTT measures the relative humidity and temperature of air. With or without LCD Display. 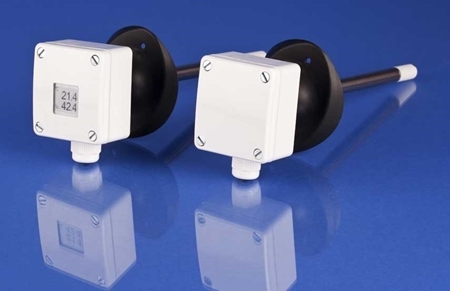 The room temperature transmitter TRTS have been designed for wall mounting and are used to sense temperature and output 4-20mA or 0-10VDC. 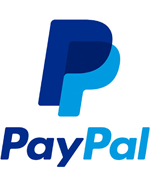 With or without LCD Display. 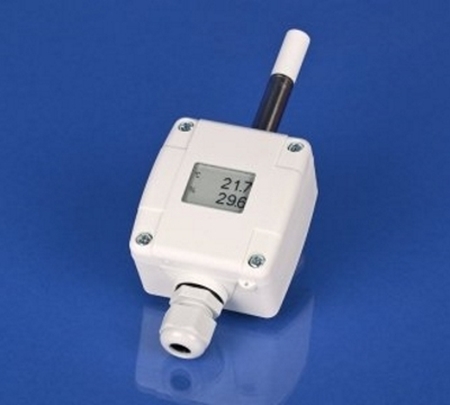 An Air Differential Pressure Transmitter PTO 500V with output 0-10 Vdc and pressure range 0-500 Pa. 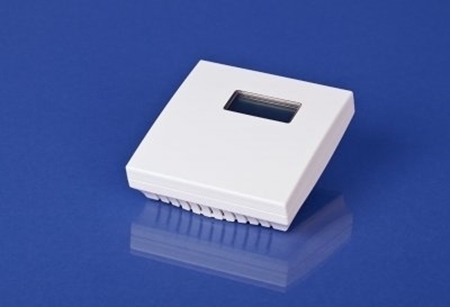 The VCP Carbon Monoxide (CO) Detectors with a measuring range up to 300ppm are suitable for CO measurement in parking garages, tunnels, engine repair shops, loading bays, engine test benches, shelters, go-kart race courses etc.